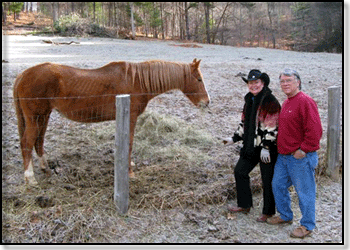 Jim and Karen Owens moved to Waynesville NC in 2005 and fell in love with all it had to offer. They soon learned that Haywood County loved horses, too. 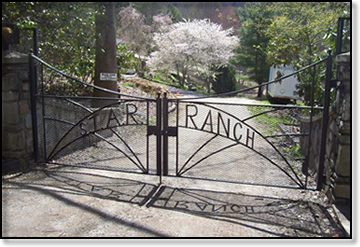 In 2005, Jim & Karen Owens opened up their farm for horses and goats to have a place to be until they can be adopted. There just wasn’t room for those in need at the animal shelter! Sometimes a hoofed animal requires a little extra care and this is a place where he/she can find just that until a forever home is found.